A trial over competing claims to self-driving car technology ended abruptly Friday as litigants Uber and Waymo agreed to a settlement. Uber, the ride-hailing service, will pay Waymo, a self-driving car technology firm owned by Google, a reported $245 million in Uber stock. The trial presented opposing versions of how Uber developed its self-driving car technology, which it is currently testing. Attorneys for Waymo claimed that Uber saw Google’s technology as a threat and wanted to catch up by any means necessary. To do this, Waymo attorneys claimed Uber tried to steal Waymo’s trade secrets. The two companies now seem to have resolved their differences. In an online post, Uber CEO Dana Khosrowshahi expressed regret that the argument had to resort to litigation. "To our friends at Alphabet: we are partners, you are an important investor in Uber, and we share a deep belief in the power of technology to change people’s lives for the better," Khosrowshahi wrote. "Of course, we are also competitors. 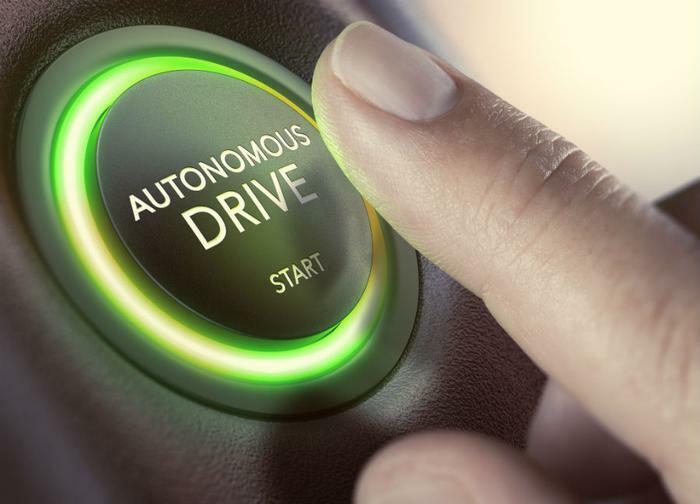 And while we won’t agree on everything going forward, we agree that Uber’s acquisition of Otto (self-driving technology) could and should have been handled differently." Waymo had charged Anthony Levandowski, an engineer who formerly worked with both Uber and Waymo, of making off with 14,000 "highly confidential" files from Waymo that helped Uber develop its own technology. Khosrowshahi says he does not believe that any trade secrets made their way from Waymo to Uber, or that Uber used any of Waymo’s proprietary information in its self-driving technology.